Thank you to Ron Cassie for a detailed and thoughtful take on the legacy of the successful student sit-ins at Read’s Drug Store that took place 60 years ago this month. Check out the full story for more details on the long history of civil-rights student activism by Morgan State students or learn more about our exciting new partnership to document historic places connected with Baltimore’s Civil Rights heritage. A few days later, the front page of the January 22, 1955, national edition of The Afro-American newspaper ran a short story, datelined Baltimore, with the headline “Now serve all.” Read’s, which had 39 area stores, had suddenly decided to desegregate, with the article citing a “sit-down strike” at its “largest store in the heart of the city, the day before the change of policy was announced.” …Baltimore Heritage director Johns Hopkins (distant descendant of the Johns Hopkins) says it was during the late 2000s, when demolition of the Read’s building was formally proposed, that the story of Read’s began to come to life again. He believes the location of the building and its historic sit-ins are central to understanding the city’s complicated record regarding racial prejudice—nowhere more obvious than at Howard and Lexington. The city’s beloved department stores—Hochchild’s, Stewart’s, Hecht’s, and Hutzler’s (“where Baltimore shops!”)—all maintained some form of segregation until 1960 or later. 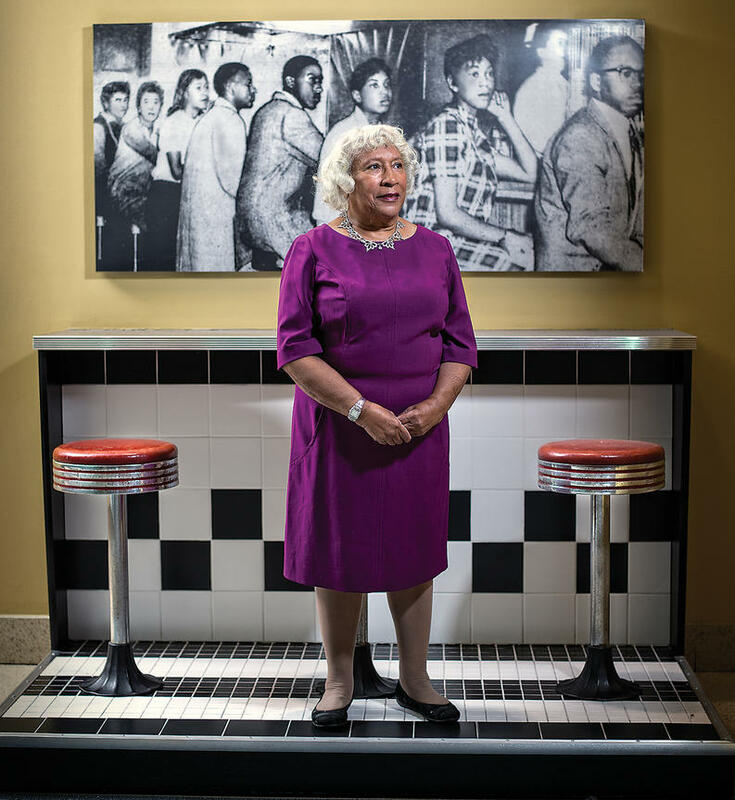 Continue reading And Service For All: Sixty years ago, Morgan State College students staged the first successful lunch-counter sit-ins by Ron Cassie, Baltimore Magazine (January 2015). Special thanks to historian Deb Weiner for her efforts to help us keep spreading the word about Baltimore’s Hebrew Orphan Asylum! New Life for Old Jewish Landmark, Simone Ellin, Baltimore Jewish Times,‍‍ November 18, 2014. 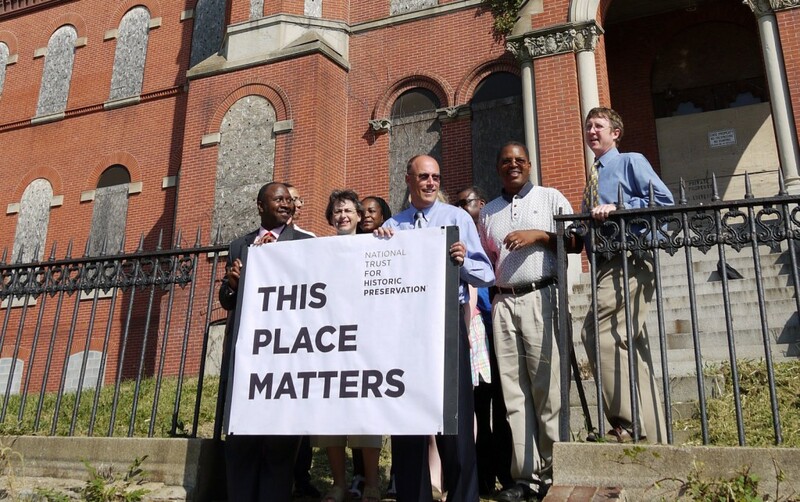 With support from Coppin State, in 2012, the Coppin Heights Community Development Corporation, Baltimore Heritage, Inc. and architectural firm Kann Partners were granted a $2.5 million tax credit from the Maryland Sustainable Communities Tax Credit program. A state study later concluded that the neighborhood around the building was one of the five least healthy in the state, leading Lt. Gov. Anthony Brown to announce that the neighborhood would encompass one of five new Health Enterprise zones. 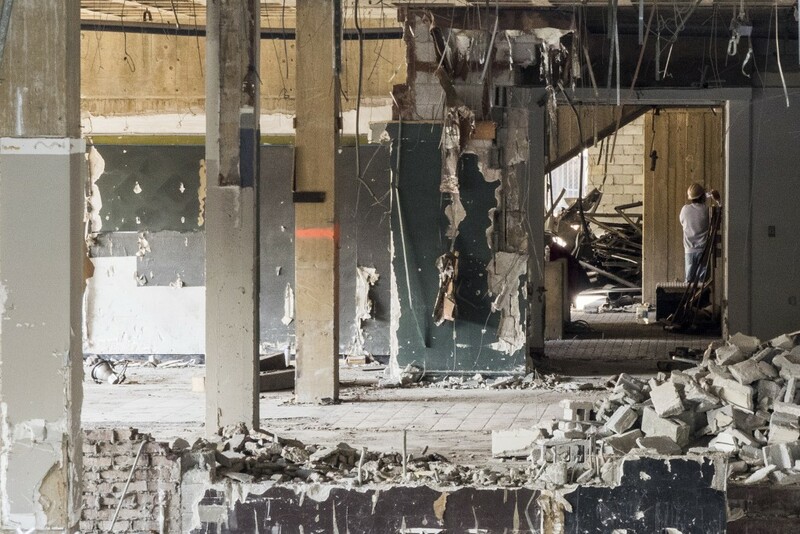 The Coppin Heights Community Development Corporation will now restore the building and create a full-service medical facility called the Center for Health Care and Healthy Living. 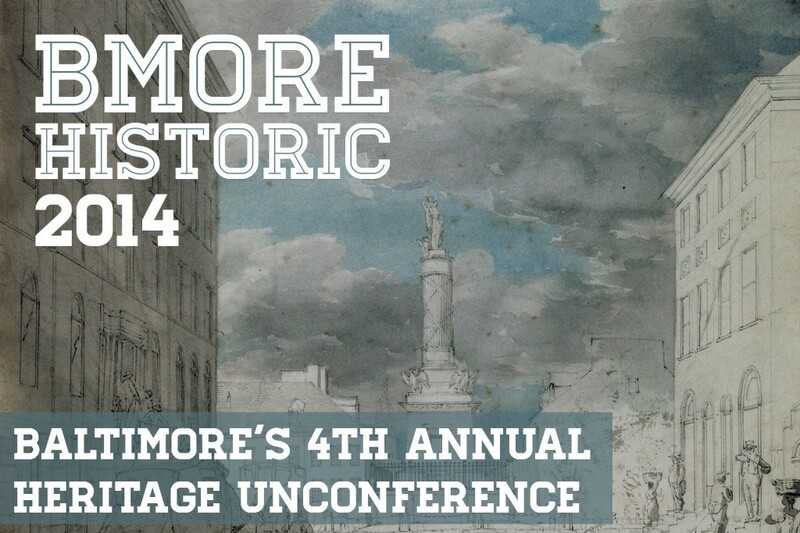 Thank you to everyone who came out and joined us for our Bmore Historic 2014 unconference earlier this month. Read Kate Drabinski’s column for a great take on the day or check out the unconference blog for more details. Field Tripping: Getting Historic, Kate Drabinski, Baltimore City Paper, October 21, 2014. Brutal Reckoning: Developers are anxious to tear down the Mechanic Theatre and McKeldin Fountain, even without a plan (or money) to replace them, Fred Scharmen, Baltimore City Paper, October 14, 2014. 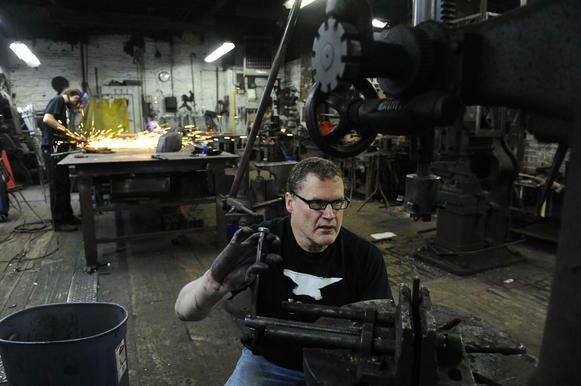 Baltimore blacksmith shop to run nonprofit museum, Arthur Hirsch, The Baltimore Sun, October 14, 2014.